In 2001, a young horticulturalist name Jacqueline “Jacky” Goliath participated in the inaugural Making Markets Matter program. 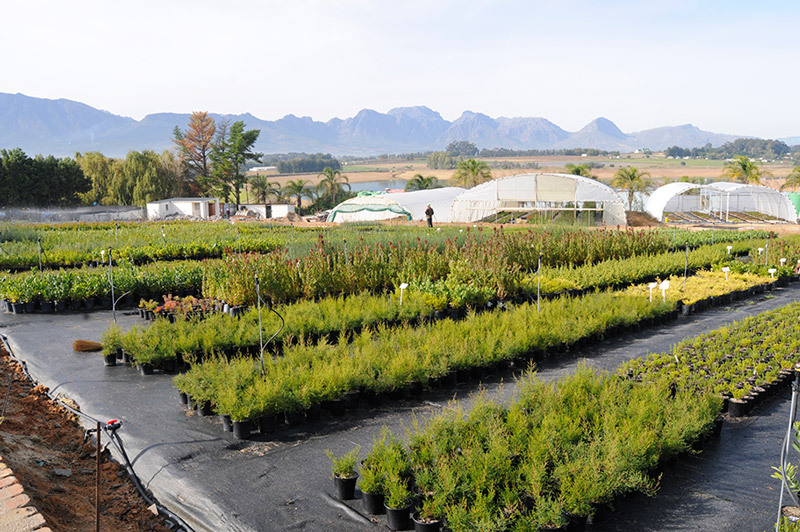 Fast forward 13 years, and Jacky is the co-owner and Managing Director of De Fynne Nursery, a wholesale nursery located in South Africa’s Western Cape that produces indigenous pot plants, fruit trees and other ornamentals for the local horticultural and agricultural industry. 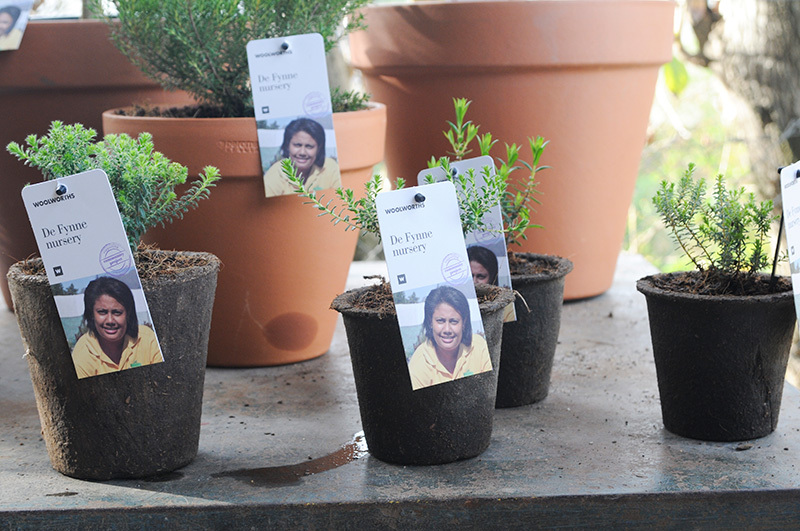 By Jacky’s own admission, when she started in 2001 with 1,000 plants in the small back-yard nursery, she never dreamed that it would grow into a 600,000 plant production nursery that employs twenty-five employees. Nor did she see that, in 2012, the nursery would relocate to a large farm and expand its operations to include plums and other fruits, destined for export. What Jacky did see was a need in the marketplace that matched her training and passion – thirteen years – and much hard work – later, this MMM alumna is the proud owner of a vibrant company with an exciting future.